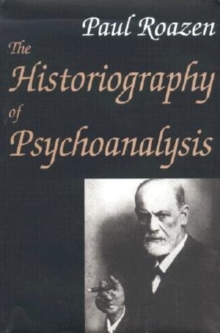 Paul Roazen's study of Sigmund Freud and his complex relationships with the men and women who formed his circle is widely recognized as the best portrait of Freud and his world, and it focuses as much on the human dramas involved as on the ideas the participants developed. 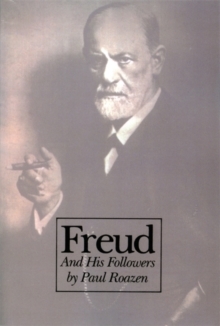 Here, around the master, are the disciples Alfred Adler, Wilhelm Stekel, Carl Jung, and Otto Rank, who broke away to found their own movements; the loyalists such as Karl Abraham and Sandor Ferenczi; the great woman therapists, including Helene Deutsch, Melanie Klein, and Anna Freud; as well as such younger students as Wilhelm Reich, Erik Erikson, and Erich Fromm. 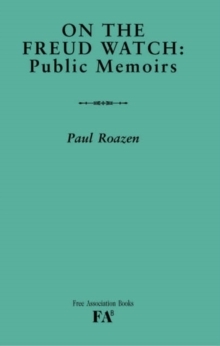 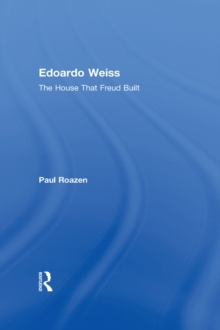 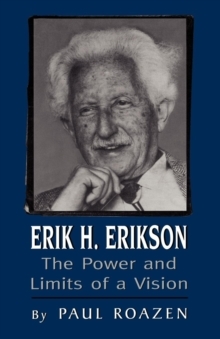 Roazen draws on several hundred interviews with more than 70 people who knew Freud, as well as the unreleased papers of his authorized biographer, Ernest Jones.